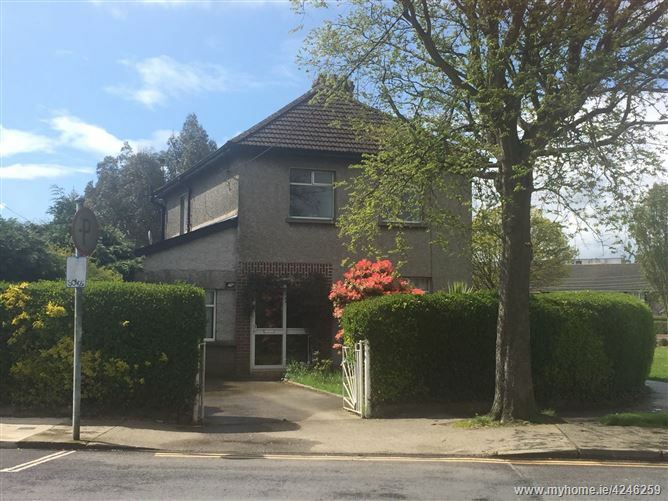 A property oozing with potential for any prospective purchaser to put their own stamp on in a sought after location within walking distance for local schools, shops, Dundalk Train Station and all town centre amenities. 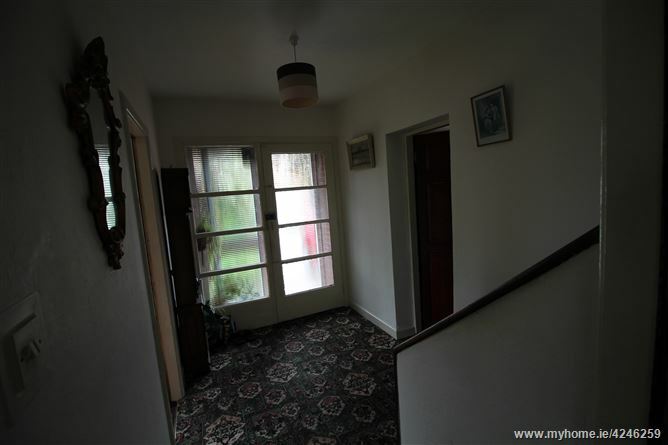 While in need of modernisation this light filled property offers ample scope to extend and refurbish with a large enclosed garden to the rear. 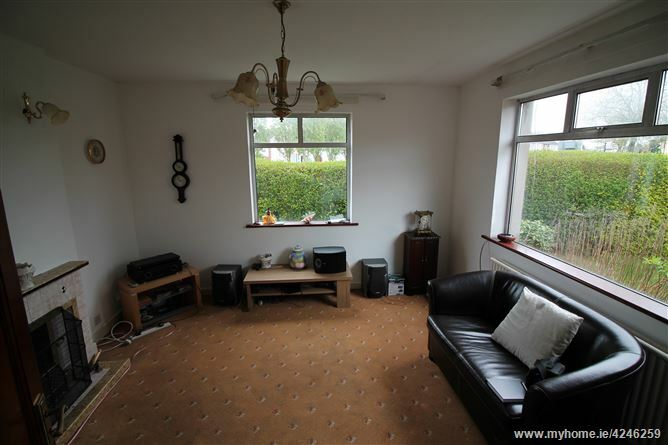 The property comprises porch, entrance hall, sitting room, bedroom, family room, kitchen, utility, wc. 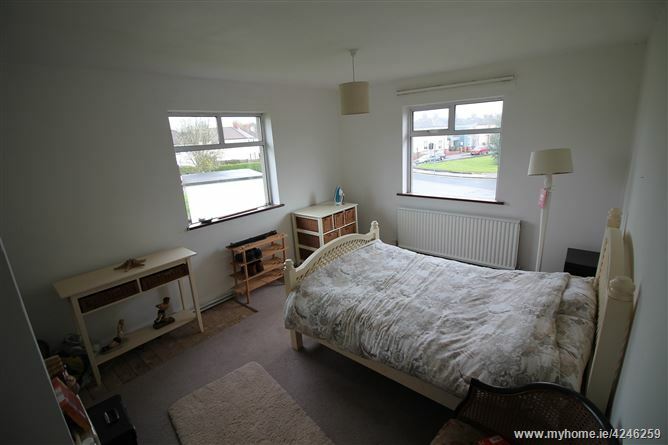 At first floor level there are three further bedrooms and a family bathroom and hotpress. 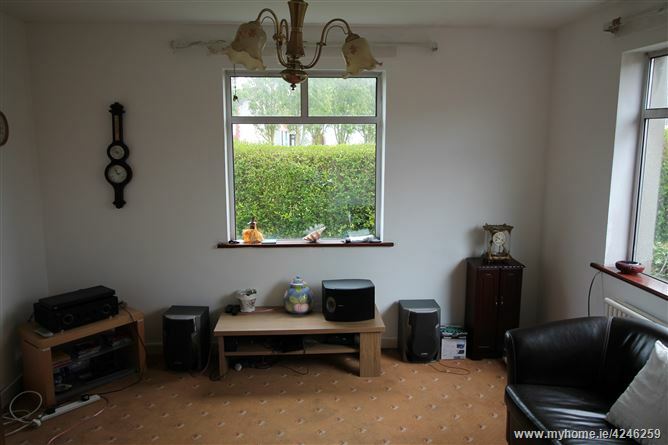 Entrance Hall: 6.3" x 10.5"
Sitting Room: 12.1" x 12.6"